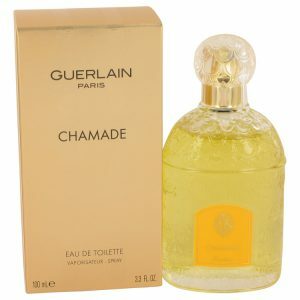 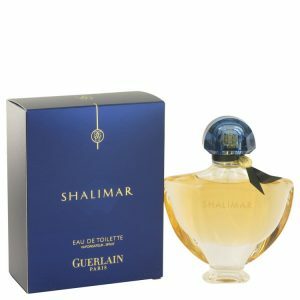 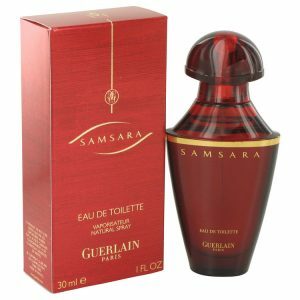 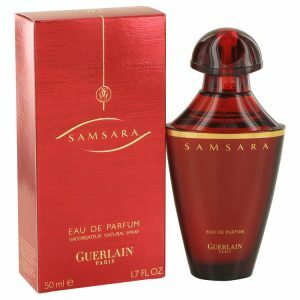 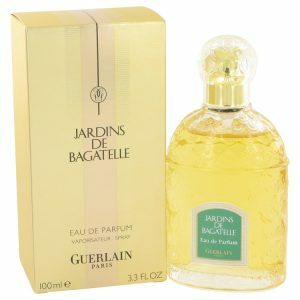 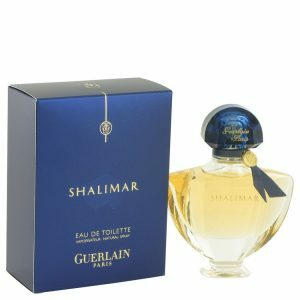 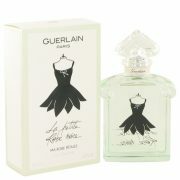 This perfume was created by the house of Guerlain with perfumer Thierry Wasser and released in 2012. 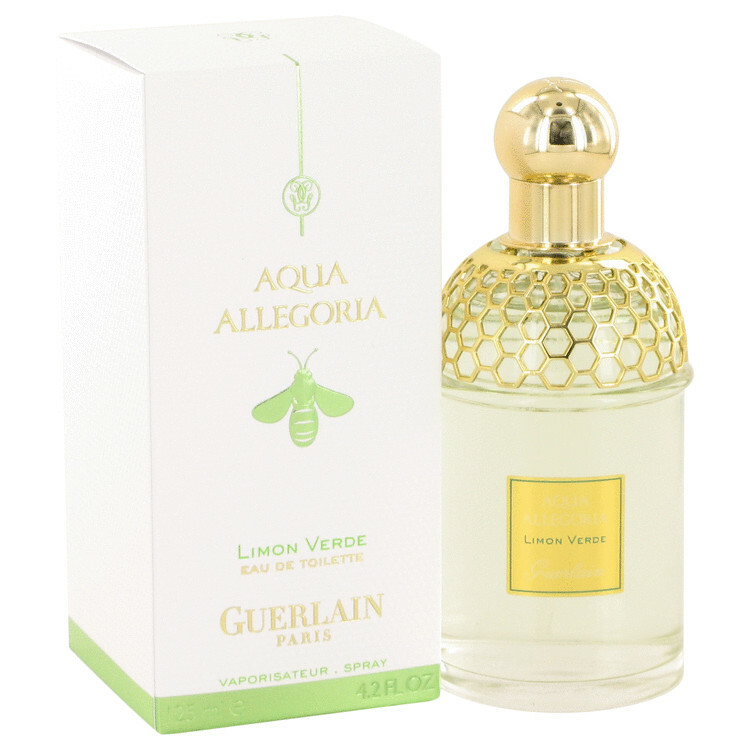 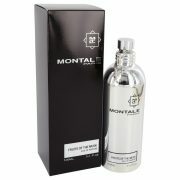 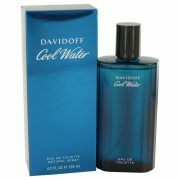 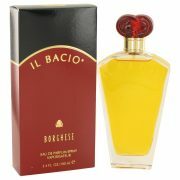 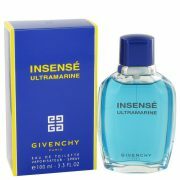 An aquatic citrus perfume that is meant for both men and women to wear. 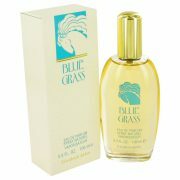 This unisex blend is exciting and refreshing.